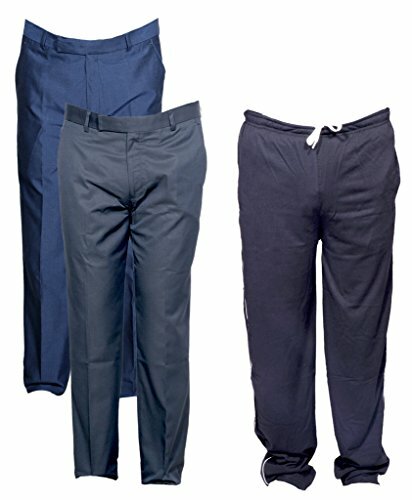 Indistar Mens 2 Rayon Formal Trousers and 1 Lower/Track Pant Combo Offer (Pack of 3)@2199 Rs [Mrp:-2199] - Onlinedeals.discount - A leading product discovery website. Find the true prices of products, read reviews and buy top brand products at reasonable prices. 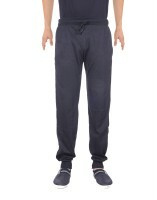 Indistar comfort fit pure Rayon Formal Trouser | Casual Trouser with Premium Cotton Lower-TrackPants. All Indistar Products are handpicked by a team of textiles engineers and fashion enthusiasts and are selected taking into consideration the latest fashions trends and customer likings. This product looks even much better in actual than it already does in the image shown here. We assure that you would simply love this product.